There’s no doubt that sporting an elegantly stylish purse adds to a woman’s beauty. And what better brand for these purses than Armani, a brand reputed for its quality and reliability. But the only negative is that these purses can’t be afforded by everyone even though they want to get their hands on one.. or two. Or well, as many, considering women’s love for them. This is why replicas flood the market to cash in on that demand, selling the purses at cheap prices and not only tarnishing Armani’s reputation, but making you part with your hard-earned money too. It’s time to be extra cautious when making purchases. After all, you wouldn’t want to end up paying for a fake product when you actually wanted an original. And not only that, but ending up in social embarrassment when your friends spot the fake purse. 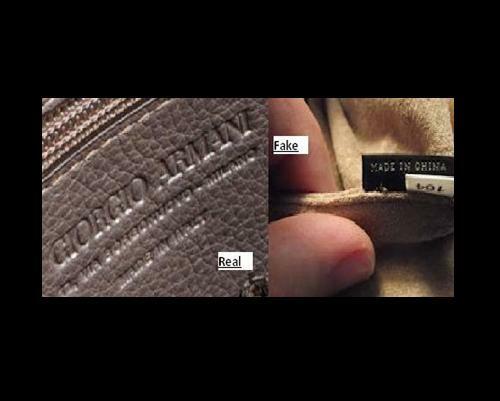 Read through the steps below to know how to spot fake Armani purses so you can stay safe from being deceived. Like most brands, Armani has its website. It is there for a reason. The reason is so people can browse through and not only remain updated about recent products, but also choose the ones they want for themselves. This website will have authentic information about different purses, which you should remember when going for purse-shopping. 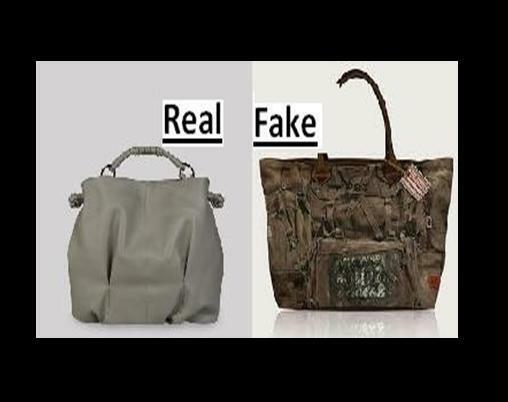 This will help you in spotting the fake purse from a real one. Logos are part of a brand's identity, and Armani is no different in this regard. Replicas of original Armani purses may have a logo to give it a realistic touch, but it will not be of the same finesse and quality that a real one will hold. It will be roughly made with uncouth edges and the logo may also have spelling mistakes. Watch out! 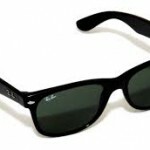 Armani is an Italian brand and the label will state that very clearly. 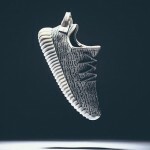 Majority replicas will have a 'Made in China' on them, and this is a major distinguishing factor. Made in China will be as fake as... Kim Kardashian. Go for Made in Italy! 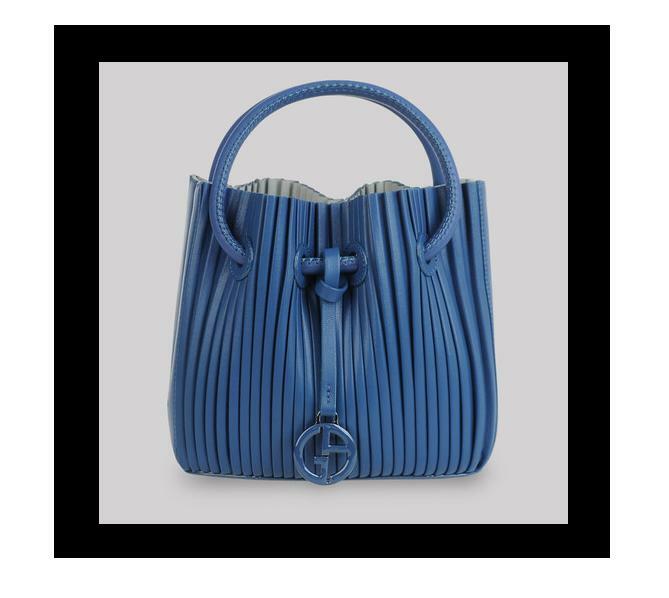 Armani purses are expensive, and one reason for the high prices is because Armani uses quality material, never compromising on the final product. 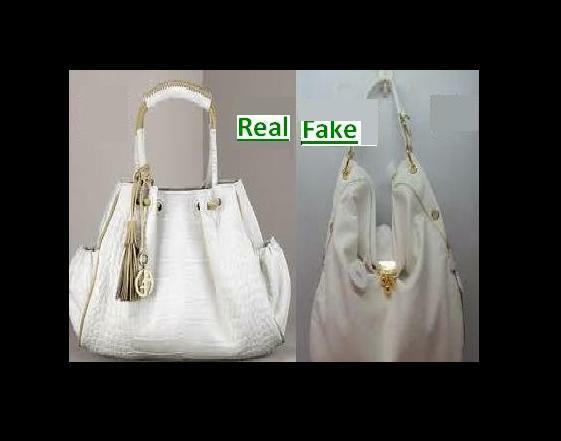 Manufacturers of fake products, on the other hand, don't usually pay as much attention to the quality as on deceiving the public and selling the purses to them. Does the zipper get stuck when you use it? Is the color faded? Is the purse not of the quality you saw on Armani's website? Fake alert! A stitch in time saves nine. 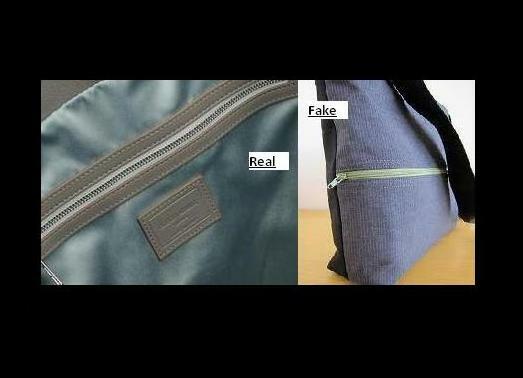 Yes, be wary of the stitching if you want to save money and time that you would otherwise spend on a fake purse. 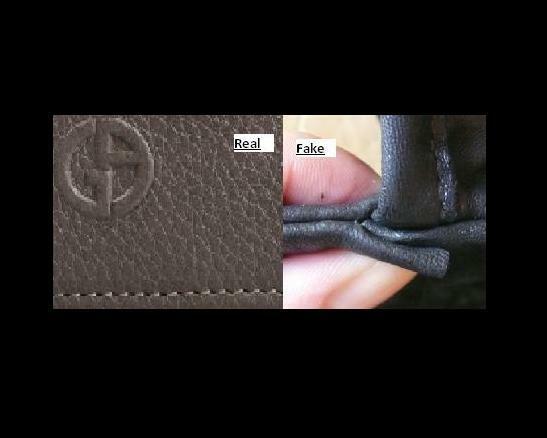 Armani's original purses will have flawless stitching with no jagged edges and the opposite is true for fake ones. Fake or real, the purses will have zips. But what the fake one will not have is satisfactory quality of zips that will not break off or get stuck. Check if the purse you are holding zips and unzips smoothly? If it doesn't, it may well be a fake one! There's no way you can be more safe from fake purses than when you visit an original outlet of Armani. 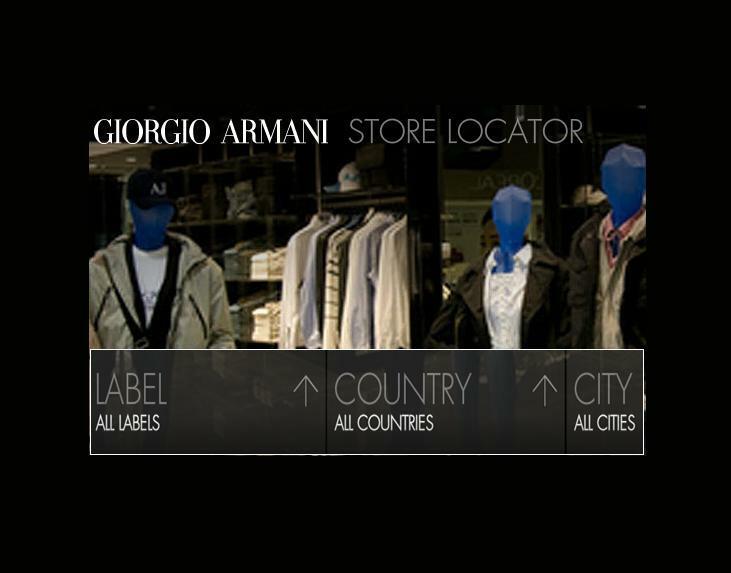 You can go to Armani's official website and check out the nearest outlet to your locality.